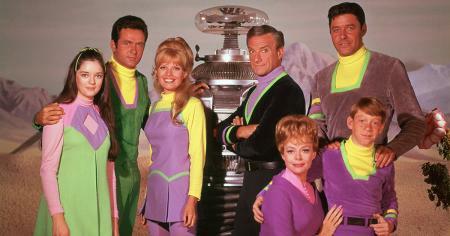 Can you guess the sitcom just from the star's visiting family? 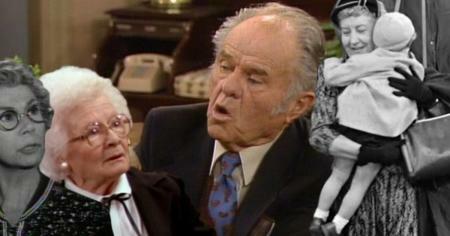 Prove you remember everybody and their uncle on classic sitcoms! 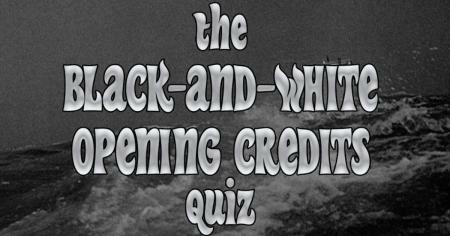 Can you guess the black-and-white TV show from a single frame of the opening credits? 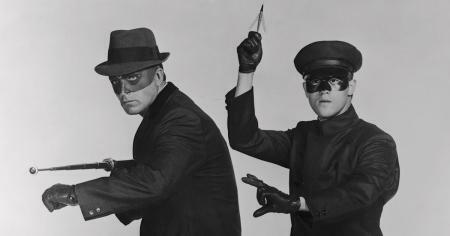 Try not to blank on these black-and-white classics! 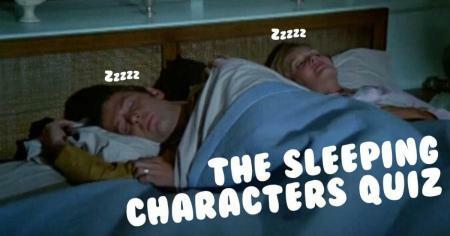 Only a true Seventies fan can separate the premiere from the finale! 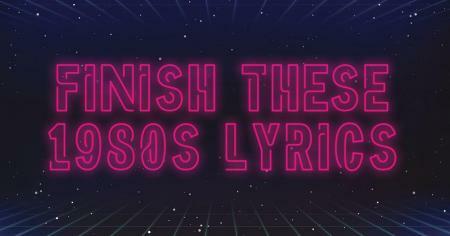 Can you finish the lyrics to the biggest songs of the 1980s? 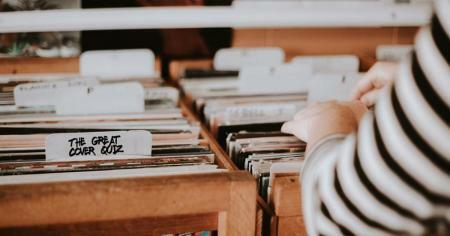 Today, we present you with: "The Challenge." 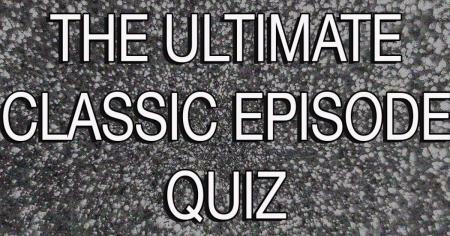 Can you fill in the blank with the correct first name to complete classic TV show titles? They call him Mister who? 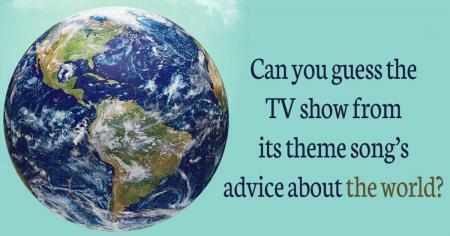 Can you guess which TV theme song shared this view on the world? Exactly who can turn the world on with her smile? 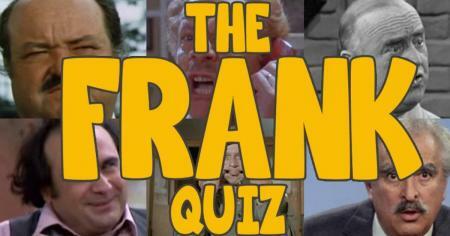 Are these TV characters named Frank? 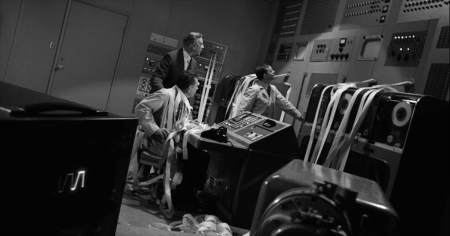 Frankly, my dear, this is tougher than you think! 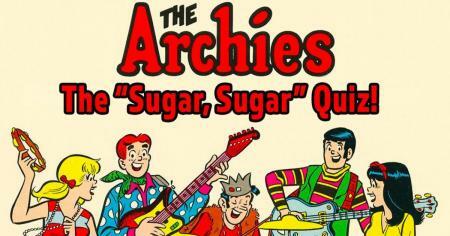 Can you complete the lyrics to The Archies' ''Sugar, Sugar''? 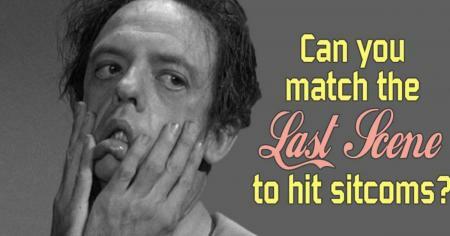 Celebrate 50 years of this pop candy! 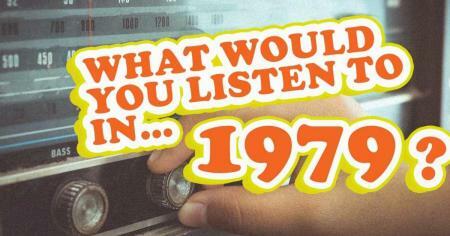 Pick: Which song would you listen to on the radio in 1979? 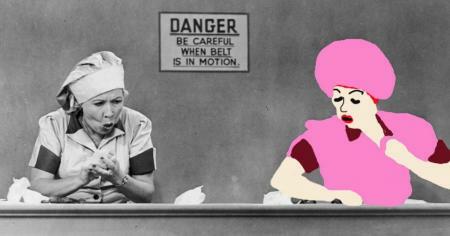 Can you guess the TV character from these doodles? 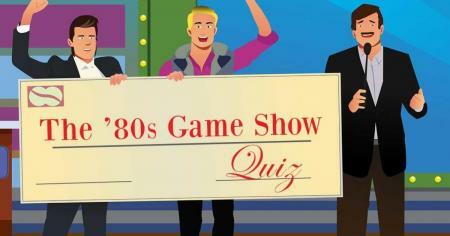 How well do you remember 1980s game shows? Press your luck and see if you win, lose or draw. 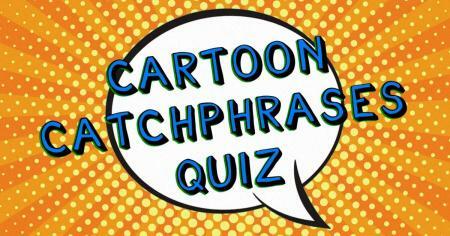 Can you match the classic cartoon characters to their catchphrases? 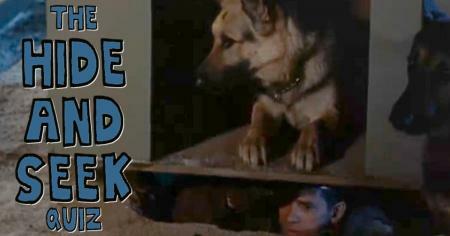 Will you say "Yabba dabba doo!" or "Doh!"? 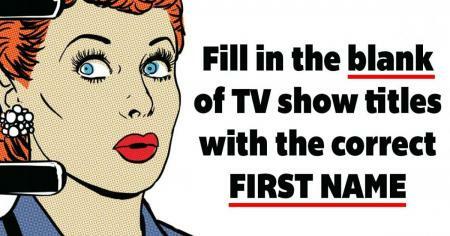 Can you name all these No. 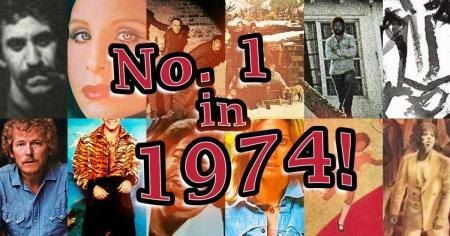 1 albums from 1974? 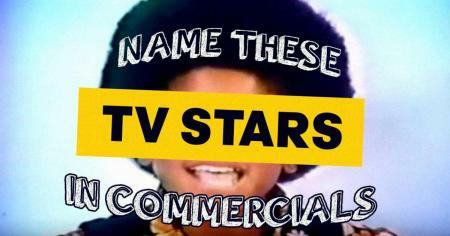 Can you complete the names of these hit music duos? 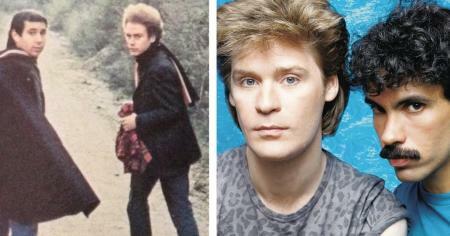 Simon & who? Hall & huh? 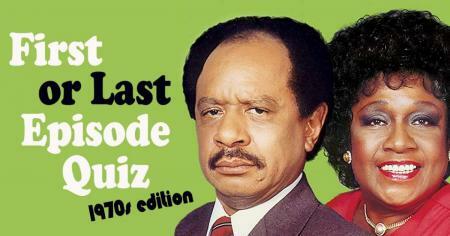 Can you guess the hit sitcom from the last scene of its final episode? Prove you really did get the last laugh.